Minimum quantity for "Trojan Condom Edge 3 in a Pack, 6PK" is 1. Take pleasure to the limit. Changing sensations lubricant to stimulate both partners. 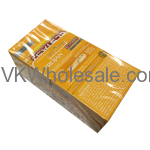 Each pack contains 3 Trojan condoms. Minimum quantity for "Lifestyles Condoms 40 CT" is 1. Minimum quantity for "Lifestyles Condoms Display Card 48 CT" is 1. 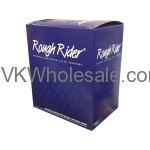 Minimum quantity for "Rough Rider Condoms 40ct" is 1. Minimum quantity for "TROJAN Charged Pleasure - 6 pk" is 1. 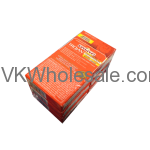 Minimum quantity for "TROJAN Ecstasy Lubricated Condoms - 6 pk, 3 Ct each" is 1. 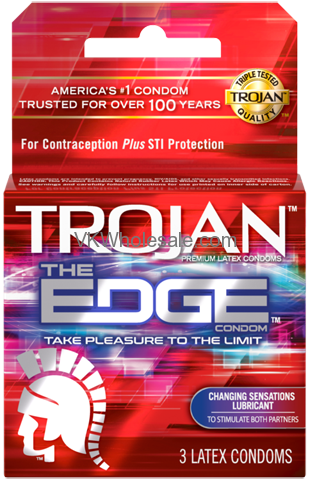 Minimum quantity for "TROJAN FIRE & ICE Condoms - 6 pk, 3 Ct each" is 1.